LONDON, UK / ACCESSWIRE / September 14, 2018 / Contracts for difference (CFDs) became widely available to investors in the late 1990s, and the market truly came its own over the next decade. According to one report, global CFD trading volumes grew at a compound annual rate of 20% between 2007 and 2011. Boston-based research company Aite Group estimates that daily trading volumes increased to around $75 billion in 2017 compared to $22 billion in 2007 and could rise to $94 billion by 2019. With a set of highly attractive characteristics, CFDs continue to draw both institutional and retail investors, who appreciate the flexibility, transparency, and cost-efficiency of these derivative instruments. Steigen Makler, a regulated brokerage service incorporated in the UK, has become one of the top CFD providers, handling vast transaction volumes on behalf of a steadily expanding customer base. While many brokers operate in this space, the company has set itself apart by combining human expertise with the latest technological innovations to ensure the best possible returns for its clients. One reason CFDs are so popular is that these products offer the advantages of margin trading and allow investors to profit in both falling and rising markets. Since the instruments are traded on leverage, the initial investment can be quite modest. Steigen Makler prides itself on offering the best level of leverage (1:100), which is made possible by the company’s partnerships with leading global banks. As a business focused on technological innovation, it also enables clients to access its trading platforms via smartphone and tablet applications while ensuring that support is available round the clock. 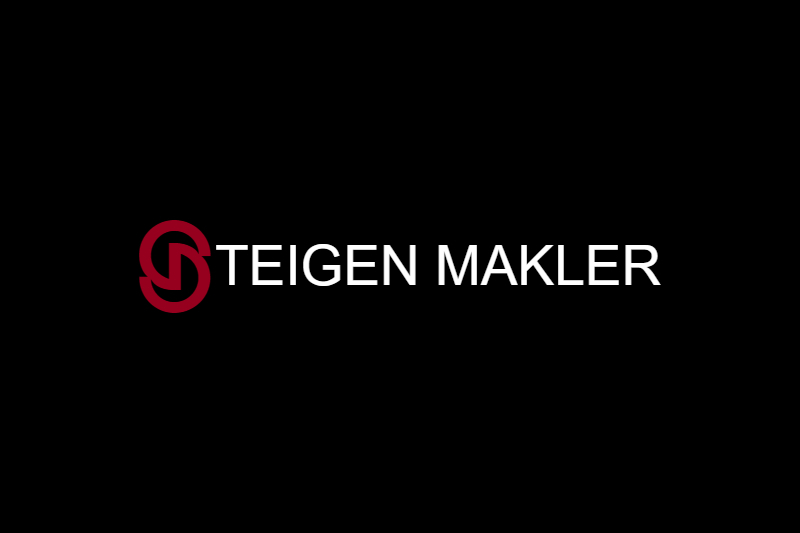 To guarantee optimal outcomes, Steigen Makler also provides customers with real-time market updates and any information they need to maximize investments. Its professional excellence and commitment have resonated strongly with the client base, resulting in sharp growth in the CFD transaction volumes managed by the company. In an environment where trading occurs mostly online, security has become a primary consideration for both investors and service providers. Steigen Makler protects account information through state-of-the-art measures, using SSL encryption and also constantly monitoring its website to prevent incidents. Another factor driving the success of the company is its regulated nature, which lends an extra layer of security to client funds as they are kept in segregated accounts. All of these features have made Steigen Makler a trusted CFD provider and a valued partner to investors who seek transparency, innovation, commitment, and security. UK-based Steigen Makler is a financial brokerage service whose main products center on shares, commodities, indices, and cryptocurrencies. Prioritizing ethical and professional values, the company aims to offer the best possible trading experience and help its clients maximize returns. In addition to benefiting from an innovative trading platform, investors can also rely on expert advice in developing their strategies and count on support 24/7 by phone, email, fax, or live chat. With commercial offices in 14 countries, Steigen Makler is regulated by the UK Financial Conduct Authority and the Cyprus Securities and Exchange Commission. Posted: September 14th, 2018 under ACCESSWIRE.